Erika is a recent graduate from Florida Atlantic University with a degree in Marketing. 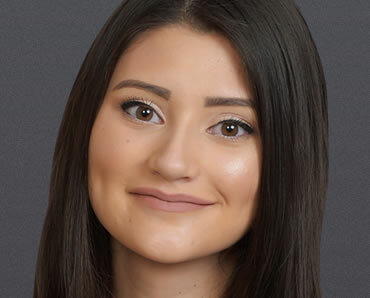 Erika joined SHOOK Research in May 2018 as a research analyst. She previously was a customer support manager at a local small business. She is originally from St. Louis, MO and currently lives in Boyton Beach, FL with her cat Loki.